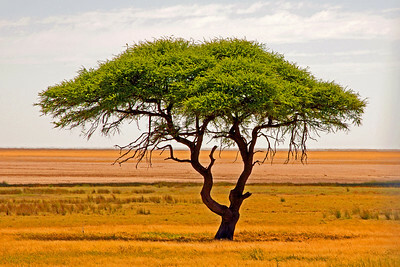 The tree I expected to see all over Zambia and Namibia. They were far and few between. The lighting and distant haze created by heat rising from the ground created a serene image. 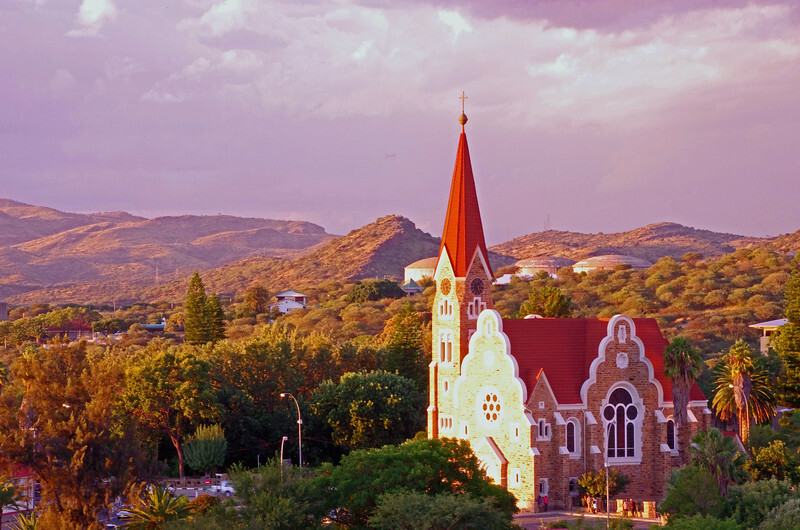 Namibia, Africa.